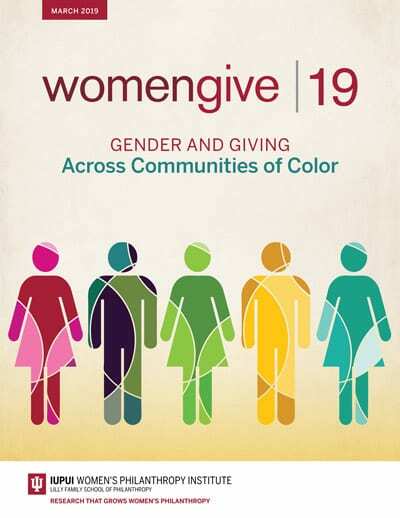 Women Give 2019 answers critical questions about the relationship between race, gender, and philanthropy. The first part of the report recognizes the central value of giving and generosity among diverse communities, indicating that across race, ethnicity, and gender, giving is equally valued. This section also focuses on the importance of informal volunteering among communities of color, although they engage less in formal volunteering opportunities. The report also provides a call to action for nonprofit organizations to develop practices that connect with diverse communities already involved in the practices of volunteering and giving. Connected to the data in the first section, the second part of the report offers an additional opportunity for assessing how philanthropic action develops within underrepresented and diverse communities. Through qualitative interviews, the report portrays the achievements, as well as significant values and practices of six women. This emerging qualitative work also suggests that there is opportunity for interviewing other individuals that can offer additional insights about diverse philanthropic pathways. It was evident through the course of the individual interviews that these women all function as philanthropic leaders within their communities. Coming from different parts of the country, varying age ranges, and various ethnic and racial backgrounds, these women offered some valuable insights about their ongoing engagement within philanthropy, their visions for the future, as well as their specific approaches for making the philanthropic sector more inclusive. 1) An expression of a very expansive definition of philanthropy, considering both informal and formal activities. 2) The pathways that led these interviewees to philanthropic activities are varied and take into account experiences that range from early childhood and adolescence, career opportunities, community networks, and family and community histories. 3) Leaders engage in both bridging and bonding activities. Bridging activities bring diverse people and communities together. Philanthropic leaders do this when they advocate for equitable practices within the philanthropic sector. They also use bonding activities that work to build close-knit community ties. These women use a wide range of bonding activities as they work to advance social change within their communities. The process for analyzing these interviews assessed the significance of rich stories, explained the specific insights told by interviewees, and then synthesized themes developed across all of the interviews. What emerges is a framework for identifying points of difference and also valuable commonalities. Philanthropic research that explores the interests of diverse communities has a real opportunity to utilize both quantitative data, metrics, and analysis along with insights, processes, and knowledge best understood through qualitative research. This approach potentially provides opportunities for anticipating the preferences of diverse donors and honors their interests for full participation within the sector. Developing the questions for these interviews drew on a few areas of study. These include qualitative research goals and strategies, the academic literature on social identity (in particular, the intersections between race and gender), and the growing body of research on giving and volunteering, particularly within underrepresented groups. In listening to the stories, insights, and processes of these women, it was striking to observe their capacity to make meaningful connections. They carefully explored the relationship between their early lives, their current aspirations, and indicated specific links between their racial and gender identities that solidified their commitments to “give back” to their communities. These interviews reveal how philanthropy weaves throughout the lives of the interviewees. Furthermore, the interviews highlight the numerous opportunities available for philanthropic engagement within diverse communities. 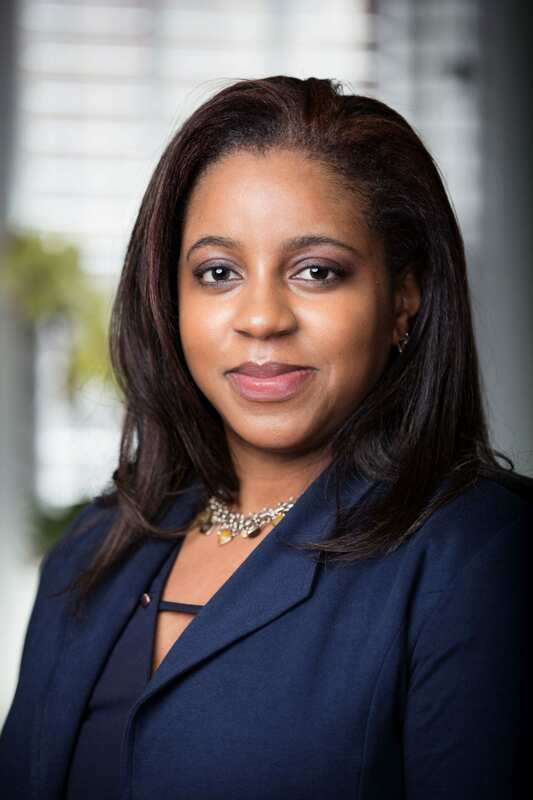 Kim Williams-Pulfer recently completed her dissertation project entitled, “Get Involved: Stories of The Postcolonial Black Middle Class and The Development of Civil Society.” Methodologically, the project employs narrative analysis to uncover the perspectives, voices, and practices of black middle-class Bahamian civil society offering an unfolding, dynamic, and nuanced approach for understanding the historical legacies and contemporary structure of local and regional civil society.